Joining me today is Nathan Hirsch. Nathan is a serial entrepreneur and expert in remote hiring and eCommerce. He started his first eCommerce business out of his college dorm room and has sold over $30 million online. 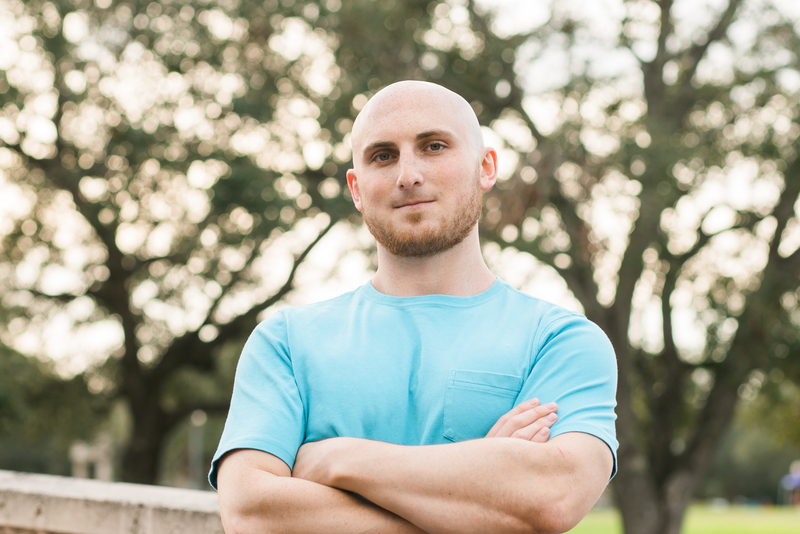 He is now the co-founder and CEO of FreeeUp.com, a marketplace that connects businesses with pre-vetted freelancers in eCommerce, digital marketing, and much more. He regularly appears on leading podcasts, such as Entrepreneur on Fire, and speaks at live events about online hiring tactics. 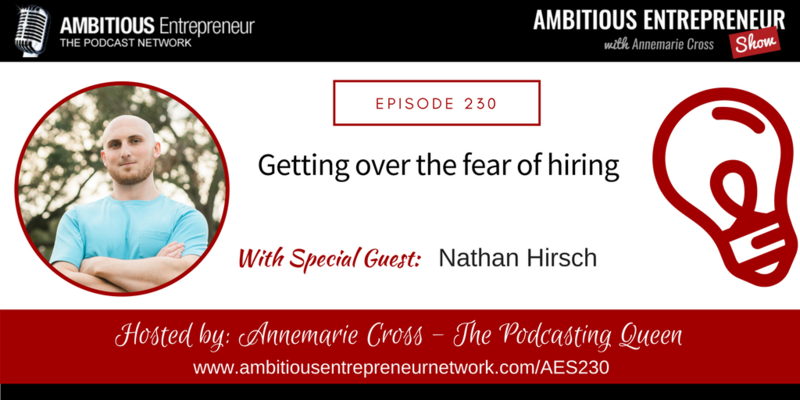 Nathan Hirsch is a serial entrepreneur and expert in remote hiring and eCommerce. He started his first eCommerce business out of his college dorm room and has sold over $30 million online. 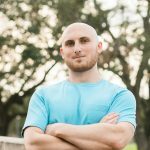 He is now the co-founder and CEO of FreeeUp.com, a marketplace that connects businesses with pre-vetted freelancers in eCommerce, digital marketing, and much more. He regularly appears on leading podcasts, such as Entrepreneur on Fire, and speaks at live events about online hiring tactics.